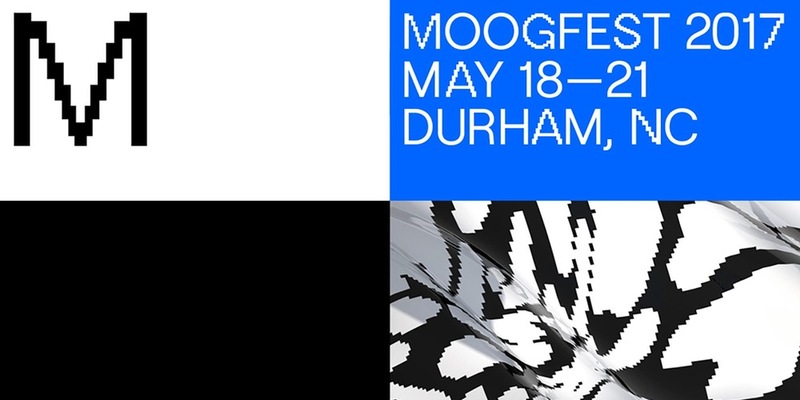 Moogfest returns to Durham in a few weeks, and we're giving away two tickets! 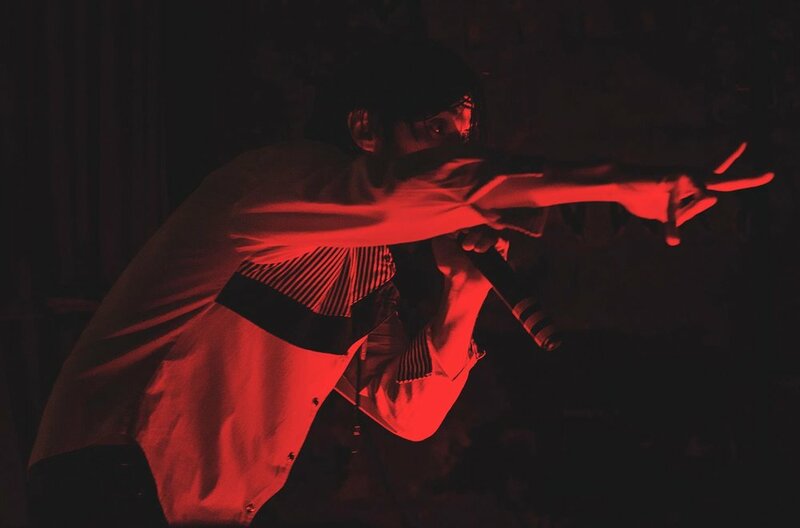 In that spirit, Derek Torres aka T0W3RS made this playlist of his favorite tunes by Animal Collective, one of Moogfest's headliners. Follow the playlist on Spotify for the chance to win two tickets! Animal Collective and its members, were at one time, making the most important music in my little adolescent world. I still love them. Their music is apart of mine. I made this playlist the exact way I once listened. I smoked a lot of weed and wore headphones. DONT STARE AT SCREENS, LIKE A BOZO, WHEN YOU LISTEN TO MUSIC. Hope you enjoy! You can also follow the contest on Facebook, Instagram & Twitter to see more ways you could win. The Tills' New Album Is Out Now!! We're so excited to release the stellar new album from our Asheville / Brooklyn garage rock friends The Tills! Recorded and co-produced by Missy Thangs at Fidelitorium, the much anticipated Canon is available now on vinyl and digital. Pick up your copy via our web store, or at select record shops around North Carolina! New Single + Album Pre-order from The Tills! CLTure has premiered the first single from The Tills' upcoming album Canon, calling it "a garage-rock masterpiece that calls back to old school roots with a hectic mix of blistering riffs and resounding melodies that grab hold and do not let go." Check out the writeup & pre-order the new record, out April 20! The Tills Announce New Album! Happy Valentine's Day from The Tills! New Estrangers Single Streaming at PopMatters! Estrangers are back with a new single, streaming now at PopMatters! Take 'Croc Rock' for a spin here. Matt Fiander writes about the track: "North Carolina’s Estrangers’ last record was a bittersweet sunburst of power pop released back in 2013... Now, the band is prepping their sophomore record, and the first single from that release is “Croc Rock”... The song isn’t afraid to murk up and complicate the band’s shimmering pop sensibilities, to leave a bit of coal dust on the diamond. Jangling guitars clash nicely with airy keys over a lean rhythm section that gives the song a pulse while giving its parts space to echo outward... There’s a lucid-dreamy feel to the track, as if it’s stuck somewhere between the physical and ethereal, between the grit of the earth and some rare shine mined from it. And if the textures of the song weren’t sweet enough, the chorus is stick-in-your-ear catchy and the song bursts with infectious energy." Stay tuned for news & updates!